Sands of Kahana of Kahana West Maui is a family resort is what you are looking for, the Sands of Kahana may be the perfect vacation spot. This full service resort beckons you with beachfront luxury, at family prices. This resort features a large oceanfront pool and Jacuzzi, a children's pool and play area, the Kahana Terrace restaurant, three lighted tennis courts, sand volleyball court, outdoor BBQ areas & a free work out facility. You can snorkel just offshore and, weather permitting; you can surf and windsurf just steps away from your condominium. 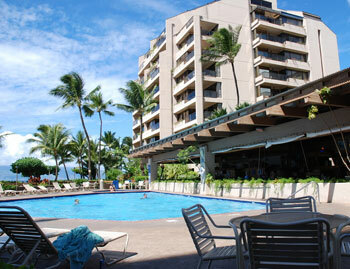 Sands Of Kahana #1338231 WE pay you to stay! Cash $ back after departure! This attractive ocean view unit on the third floor has two lanais that give you views of both the ocean and the mountains. Sands Of Kahana #1338318 WE pay you to stay! Cash $ back after departure! 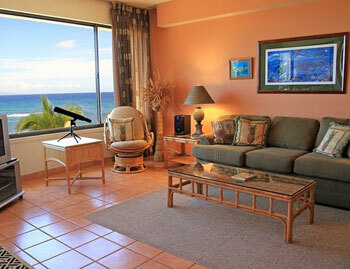 This one bedroom, two bath condominium comes with all the amenities to make your stay in paradise truly memorable. Sands of Kahana #1404243 WE pay you to stay! Cash $ back after departure! PRIME LOCATION — NEW REMODEL — AC -- FANTASTIC VIEWS -- SPACIOUS -- AT BEACH WE ARE EXCITED TO ANNOUNCE MARCH 2017 COMPLETION OF THE FULL REMODEL OF OUR HOME AT THE SANDS OF KAHANA! 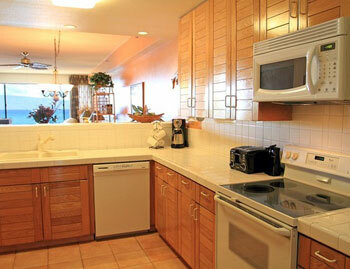 THE REMODEL INCLUDES AN ALL NEW KITCHEN, BATHROOMS, . Sands Of Kahana #1338134 WE pay you to stay! Cash $ back after departure! Coconut palms outline your views of the Pacific and the nearby islands of Lanai and Molokai. Sands Of Kahana #1338215 WE pay you to stay! Cash $ back after departure! 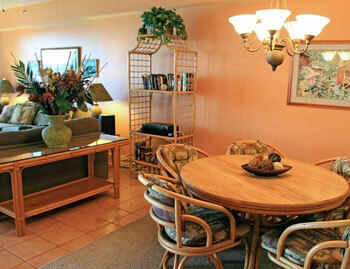 A newly remodeled corner unit that is beautifully decorated and includes central air-conditioning. 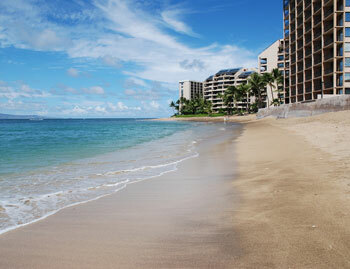 Sands Of Kahana #1338234 WE pay you to stay! Cash $ back after departure! 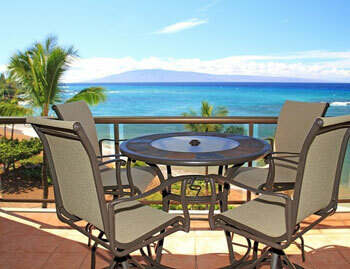 Enjoy views of Molokai and Lanai in one of nicest corner units in the Sands of Kahana. Sands Of Kahana #1338272 WE pay you to stay! Cash $ back after departure! 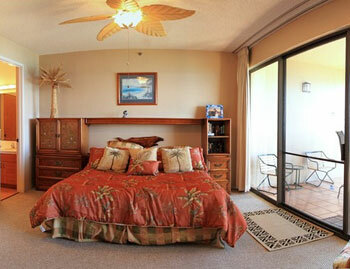 This luxurious two bedroom, two bathroom is one of the best-remodeled units at the Sands of Kahana. Sands Of Kahana #1338315 WE pay you to stay! Cash $ back after departure! Take advantage of this opportunity to stay and indulge at a beachfront, luxury condominium with 100% ocean views from the living room, bedroom and lanai. Sands Of Kahana #1338336 WE pay you to stay! Cash $ back after departure! Nestled on the pristine coastline of Kahana, located approximately halfway between Kaanapali and Kapalua, the beachfront condominium community known as the Sands of Kahana is the perfect family resort. Sands Of Kahana #1338344 WE pay you to stay! Cash $ back after departure! Whether you're snorkeling with the sea turtles, whale watching in the winter, surfing, boogey boarding or just kicking back on the lanai to enjoy a rainbow, it doesn't get any better than this 2 bedroom, 2 bathroom unit at Sands of Kahana.